Hob Nob Hang Out. Where Marpole Members Meet with Heroes. Home / Featured / Hob Nob Hang Out. Where Marpole Members Meet with Heroes. Send us your photos and Geek out with us! 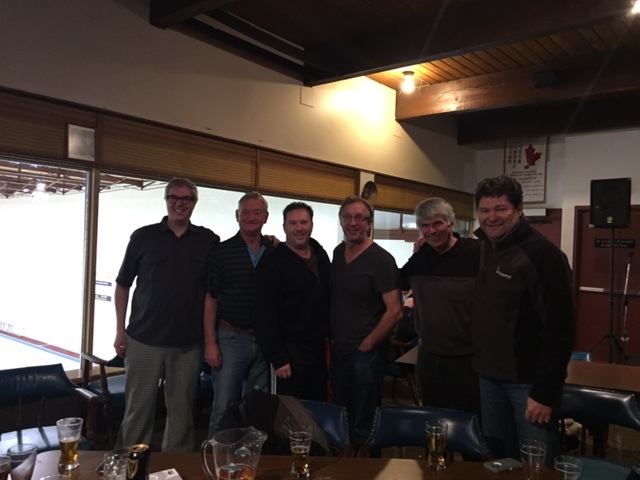 Karen Morley and Richard Huebner of the Marpole Curling Club with some other guys! 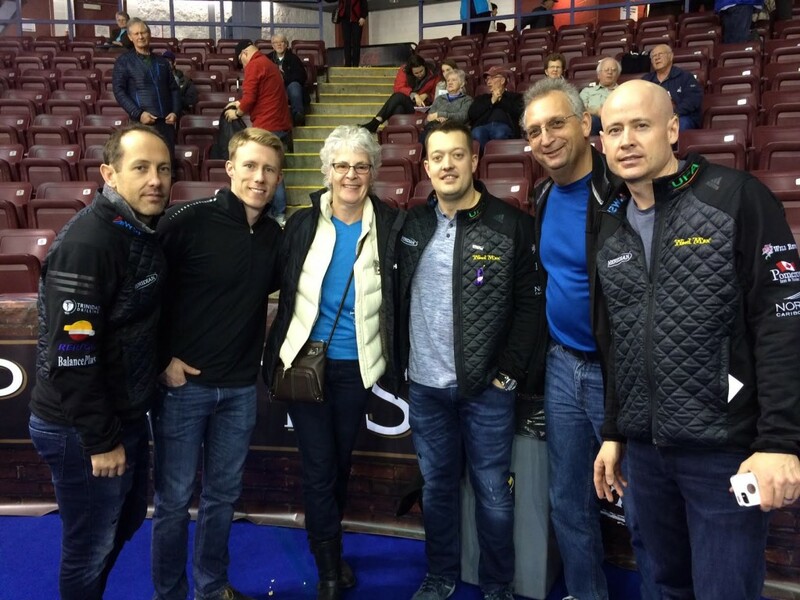 Brent Laing, Mark Kennedy, Karen, Ben Hebert, Richard and Kevin Koe. Marpole Member Keith Parry with a few world champions right here in our own club! Keith Parry, Paul Gowsell, Brent Pierce, Neil Houston, Kelly Stearne, Glen Jackson. 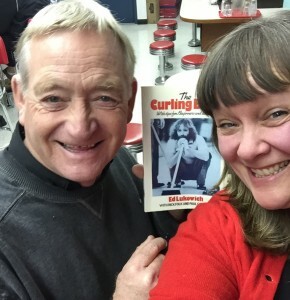 Melinda Michalak (Marpole) hanging with the original Bad Boy of Curling Paul Gowsell. 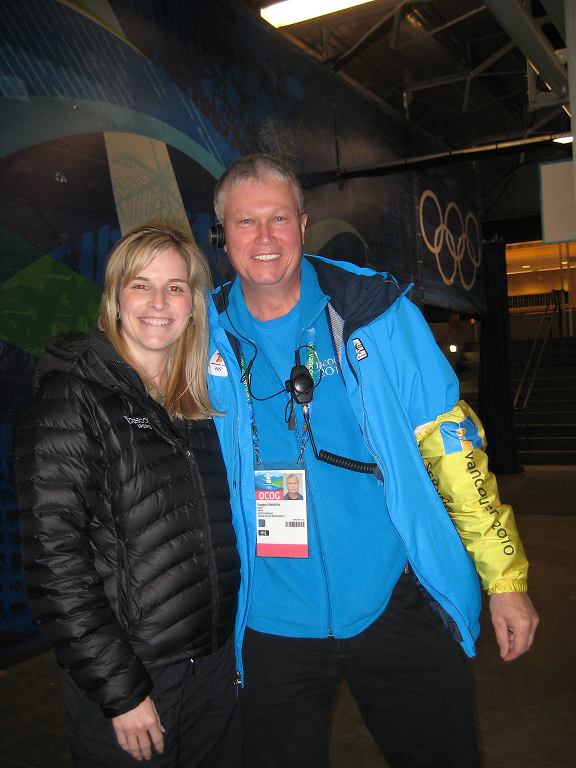 Jennifer Jones with Marpole All star Doug Robinson!